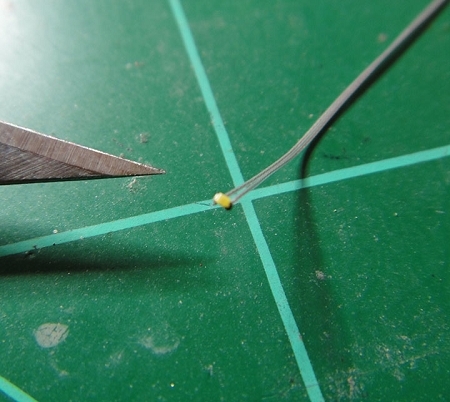 These are the smallest light source we offer and are just like the head of a pencil... they are that small! If you think soldering normal size SMDs are difficult soldering these is just about impossible without specialized equipment. Our pre soldered units take all the work out of it! 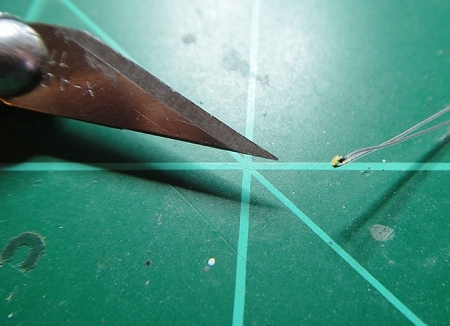 0402 SMD units are very small and difficult to solder! 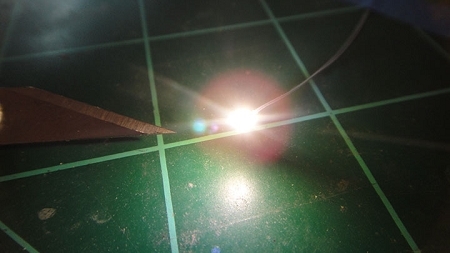 Each unit comes with pre-soldered micro litz wired leads attached on the back of the unit with both leads laying flat and coming off the SMD in the same direction. Each unit comes with a resistor for 12v operation pre-soldered and black wire leads about six to seven inches long.